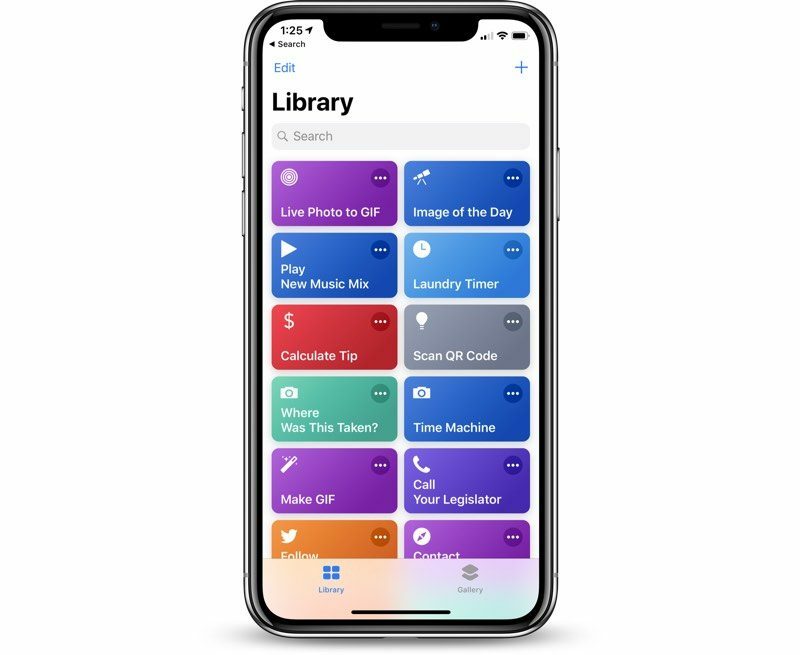 Alongside the release of iOS 12, watchOS 5, and tvOS 12, Apple today officially launched the Shortcuts app for iOS devices. On iPhones and iPads running iOS 12, the Shortcuts app can be used to create multi-step shortcuts using first and third-party apps that can be activated by Siri voice command. You wouldn't believe how much Paul Allen and Bezos clog up the skyway. I'm generally a power user but this app is so convoluted. I never used workflow for the same reason. Anyone have a good resource on how to use the app? Or where to get pre-made shortcuts? Seems like a lot of tedious work to get it to flow properly. Not much of a "it just works" mindset, imho. But I am just now looking at the app for the first time. "So, for example, you can create a shortcut to do something like turn on the thermostat at home using the Nest app"
This is literally something I'd love to set up a shortcut for as I own a Nest thermostat. I've been trying to do this in the app for 5 minutes. Either this is false advertising or not intuitive. I know the quote says "Siri Shortcuts deliver a quick way to get things done with your apps with just a tap or by asking Siri..." but wanted to ask the collective: having not tried the beta, does Shortcuts /require/ the use of Siri? I really don't like talking to my phone and much prefer the tap interface of Workflow. Yeah you can still use the same interactions as Workflow. Downloaded, confusing app, not a lot of actions, deleted. Hope my iPhone Xs will be much better as the above is just crap imo. (iP6S now). Not showing in the App Store for me. I had to search for "Workflow" in the App Store and it showed up as Shortcuts. If I searched for "Shortcuts" it didn't show up. That would be great if you could actually open the shared shortcuts, but being limited to just seeing what shortcuts people have created (without being able to re-create them) is kind of useless. I opened the URL on my phone in Safari and clicked a shortcut to test. It asked to open it in the Shortcuts app, which it did. From there, I could edit it, run it, create an icon on the homescreen etc. All worked well. Just trying to actually think of what I'd like to create shortcuts to do, so I could contribute something myself! I just don’t get the use of this app. I never got the use of workflow either. For example: if I set up a shortcut with an activation phrase of “Siri I’m watching a movie” and it turned on Do Not Disturb, why wouldn’t I instead just tell Siri to turn on Do Not Disturb ? ?